The battle of the community manager is over. What’s next? The battle for community managers and social media strategists used to be convincing companies there was value in engaging with customers online. But in 2011, your local coffee shop is on Twitter. 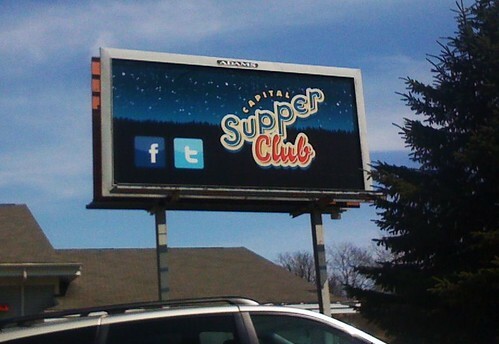 In 2011, giant billboards have Facebook icons in the corners. In 2011, every tech company knows what a “community manager” is, and say “social media” every fourth sentence. This isn’t just opinion. In a 2010 study by the University of Massachusetts, they found that 56% of the Fortune 500 companies are on Facebook and 60% are on Twitter. That’s 35% more Fortune 500 companies on Twitter this year (historical data did not exist for Facebook). That’s brands like Exxon Mobil, Wells Fargo, and Tyson Foods on Twitter. I don’t think we’re in 2007 anymore, Toto. So the battle for making people aware that social media and customer engagement are key is relatively complete. Awareness is part one of our evolving manifesto as community managers. On to part two. What’s the next battle? How will our roles evolve? Will we be around in 5 years?